The current trends and future prospects of the mobile app market are staggering. Mobile has become users’ preferred device over desktop. In 2017, users downloaded 178.1 billion mobile apps to their devices worldwide, and this number is projected to grow to 258.2 billion by 2022. As proven by the most successful EdTech startups out there, mobile apps can serve as highly effective educational tools. 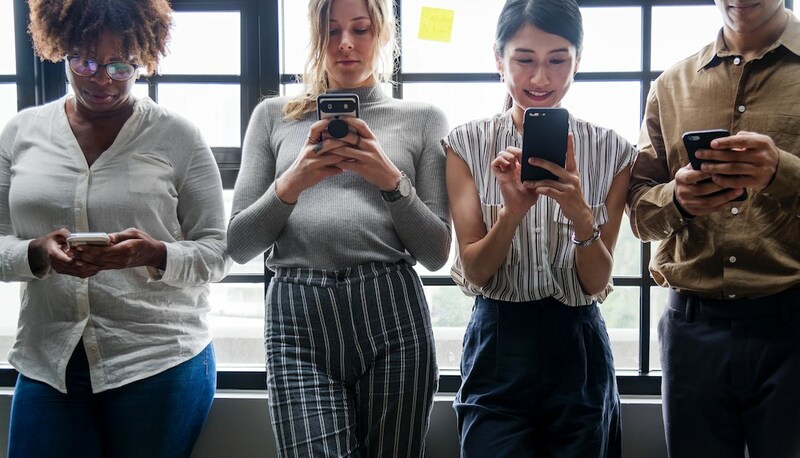 Many different players in the sector, including teachers, schools and publishers, have taken an interest in using mobile-based solutions to aid them in their work and help them engage their audience. Teachers communicate with students and parents through apps, online educational resources can now be found on mobile platforms, and publishers create apps versions of their front-list products. At ELTjam, we’ve worked with several organisations to help them build learner-centred apps that meet the expectations of today’s mobile users. So what if you’re thinking about building your own app, but have no idea where to start and don’t have a team of developers on hand? We spoke to Nils Millahn, Technical Director of DN Digital and our very own tech advisor to find out. 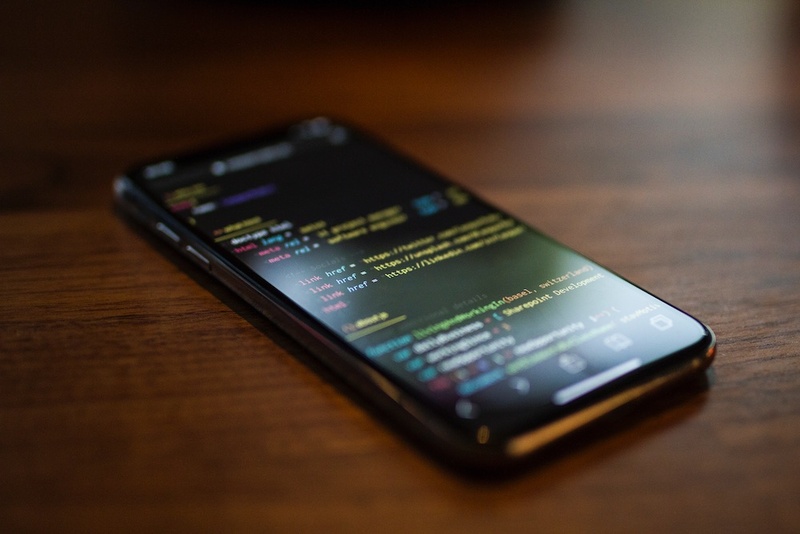 The first step to building an app, if you don’t have a team of in-house developers, is to find the right app development agency to take care of the job for you. But what are the most important things that you should look out for when picking one? “Ideally the agency should have experience in your industry or field of work – check to see if they’ve done projects of a similar nature. You should also feel that you are supported in making the right decisions for your business, especially in an area such as technology and planning features,” says Nils. He advises going with an agency that is willing to work together with you to plan your project. He also points out that you should look for a company that uses agile methodologies – a way of working in software development that advocates frequent feedback and constant iteration to ensure high-quality software and rapid delivery. But are there any red flags you should be aware of? “A red flag is an agency that says yes to everything and promises quick turnaround at rock-bottom prices. If it seems too good to be true then it usually is. If you have a constrained budget, it’s better to work together with a reputable agency to come up with a product that’s feasible within your budget,” Nils explains. The app development process has 5 major stages: discovery, planning, design, development, and release. “Thirdly, if there are any limitations in terms of your business needs that would be very useful to know from the outset. For example, we might need to use internal IT infrastructure, have a limited budget, or perhaps the project is being delivered within a fixed timescale,” Nils tells us. Then, in the planning stage, you work together to come up with a feasible product idea that fulfils the goals of your users. In the design stage, the development team works on user experience (or learner experience design) – incorporating your branding – and prepares the screens of the app in an interactive prototype. Next comes the development stage, when the development team builds the actual app. It’s a collaborative effort – you will be asked to review and test the app throughout. The release stage is when your app is added to the app store – it now becomes available to the general public. As for how much all this going to cost you, that’s a complex question. But to give you some idea, a recent app we worked on, which included 6–8 sprints (or development cycles), cost approximately £70,000. “What we do is to start small with exploratory workshops so that we can fully determine the scope of the work and to best advise you on which features to include. Our aim is always to reduce costs and waste, and better understand your business goals so that the app can best serve its purpose,” Nils explains. Not just one app, but two? But what about the different types of operating systems that people use? Do developers build apps for Android and iOS at the same time? Or are they developed separately? The project’s success depends on the communication between you and the development company being flawless. Nils has a few ideas on how to achieve that ideal situation. “On our side, you would be in contact with the project manager and our own product manager on a regular basis, and with the development team during review calls. We use online project management software that gives you direct access to project progress at all times,” he says. Do you have any other questions about mobile app development? Do you need help getting your own app off the ground? Get in touch and speak to one of our product managers.